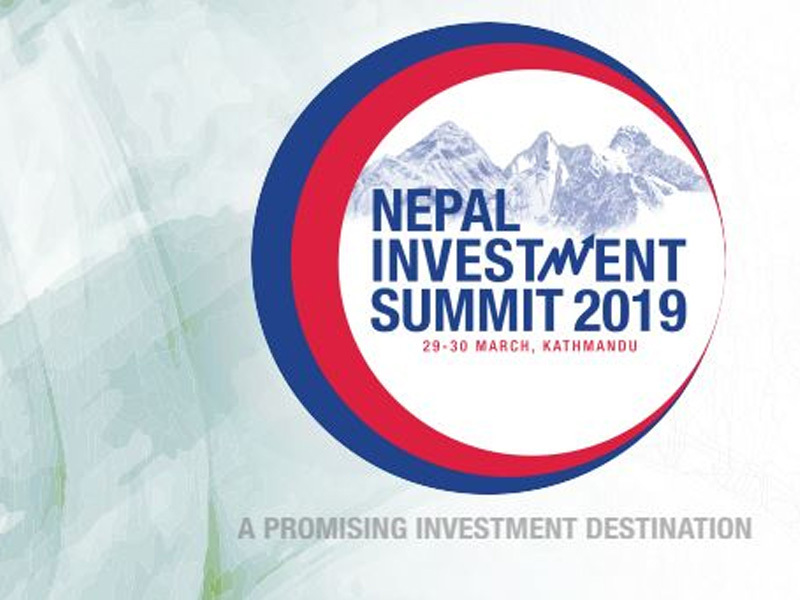 With an aim to encourage investment in Nepal, the Government of Nepal is hosting the Nepal Investment Summit 2019 on March 29-30, 2019. 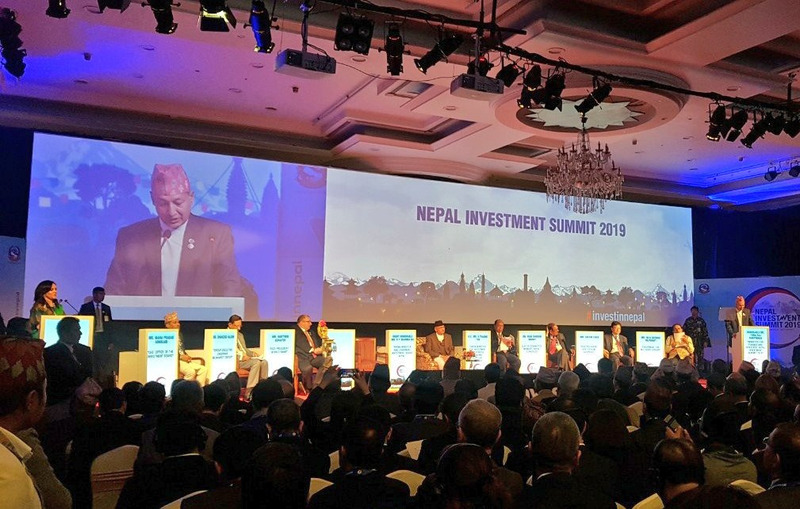 The much-discussed Nepal Investment Summit unfolded on March 29, 2019 with a welcome note from Nepal Minister for Finance and Summit convener Yuba Raj Khatiwada at 9:00 AM. Prime Minister KP Sharma Oli inaugurated the summit being held at Hotel Sialtee in Kathmandu. Speaking on the occasion, the Prime Minister said that the development agenda and foreign investment enjoy consensus in Nepal. All political forces in the Nepal parliament stand united to welcome and support foreign investment in the country. According to the Investment Board Nepal (IBN), Nepal has put up 77 projects for foreign investment including 50 government projects and 22 on behalf of the private sector. As per the Finance Ministry, the government is expecting an overall investment of up to USD 30 billion based on the interest show by various global investors. Experts opine that more investment is expected from the summit as majority of the featured projects were chosen after preliminary feasibility studies and amending various laws paving way for more FDI. The Finance Ministry is expecting at least 12 memorandums of understanding (MoUs) will be signed by multiple investors for different projects during the summit. Over 600 foreign investors from 40 countries (including high-level dignitaries) are taking part in the summit. China tops the list of Nepal Investment Summit 2019 visitors with a record of 265 investors and delegates. 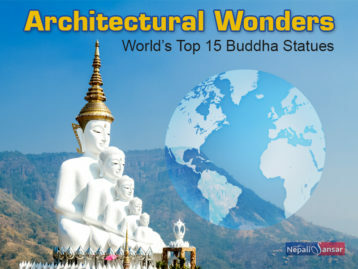 Likewise, the summit will witness the participation 120 Indian, 21 Japanese and 19 Myanmar visitors. Representatives from Canada, Germany, USA, UK and South Korea are also participating in the summit. Among the development partners and multinational companies, Myanmar Union Minister for Investment and Foreign Economic Relations U Thaung Tun, World Bank Vice President Hartwig Schafer, ADB Vice President Shixin Chen Multilateral Investment Guarantee Agency (MIGA) Chief Keiko Honda, and Economics and Private Sector Development at the International Finance Corporation (IFC) Vice President Hans Peter Lankes have come to attend the event in Kathmandu. 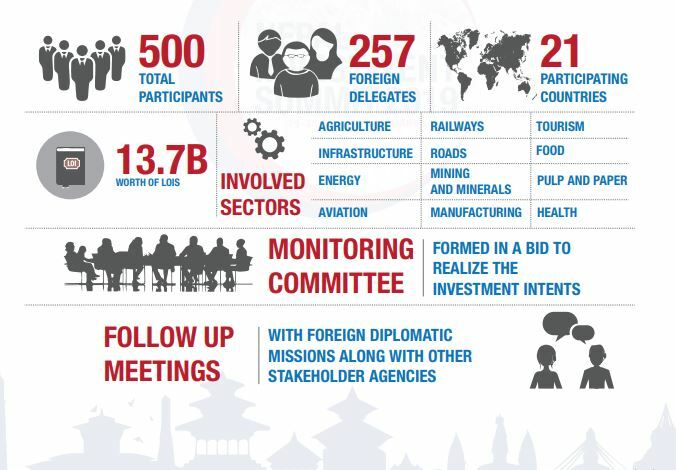 According to summit organizers, 10 sessions are scheduled for discussions on different issues of investments in Nepal. Muthoot Group Chairman M.G. George Muthoot and Meinhardt Group Executive Chairman Shahzad Nasim are among the keynote speakers at the event. In view of the upcoming Nepal Investment Summit 2019, the government instituted the unified security plan in Kathmandu Valley. According to the Ministry of Home Affairs, the government adopted a special security system to maintain law and order during the two-day event. 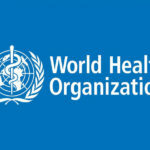 This includes the Nepal Police, Armed Police Force and National Investigation Department. Moreover, security personnel dressed in civil dress and a mobile patrolling team have also been stationed to enhance the security, averting any unlawful activity. 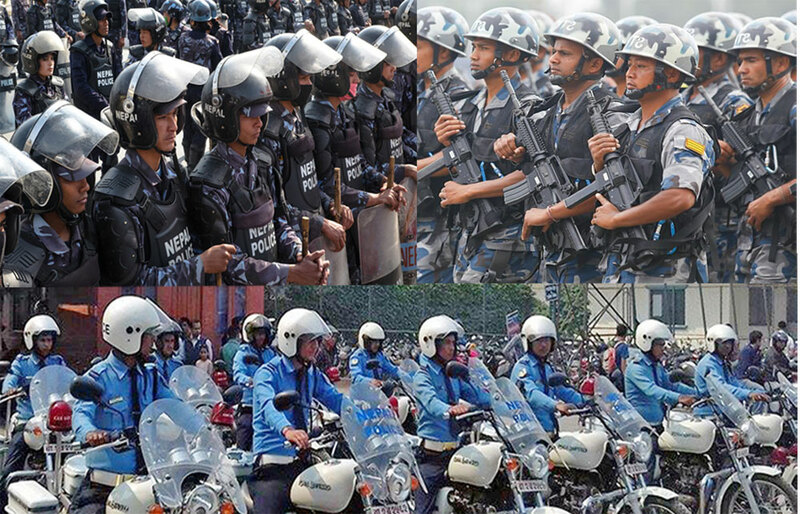 Ministry Spokesperson Ram Krishna Subedi said that over 7,000 security personnel from all three security forces and traffic police were deployed in various key-summit related locations including the airport, Hotel Sialtee and guest-residing hotels. The two-day conference is aimed at promoting Nepal as a promising investment destination. “The main objective of the event is to project Nepal as a favorable investment destination by unveiling potential opportunities for investment in sectors such as Energy, Tourism, Industry, Transport Infrastructure, Information and Communication Technology and Agriculture,” the government said in an official release. As per the release, the government is planning to utilize this forum to announce a range of policy reforms and incentives to attract investors. 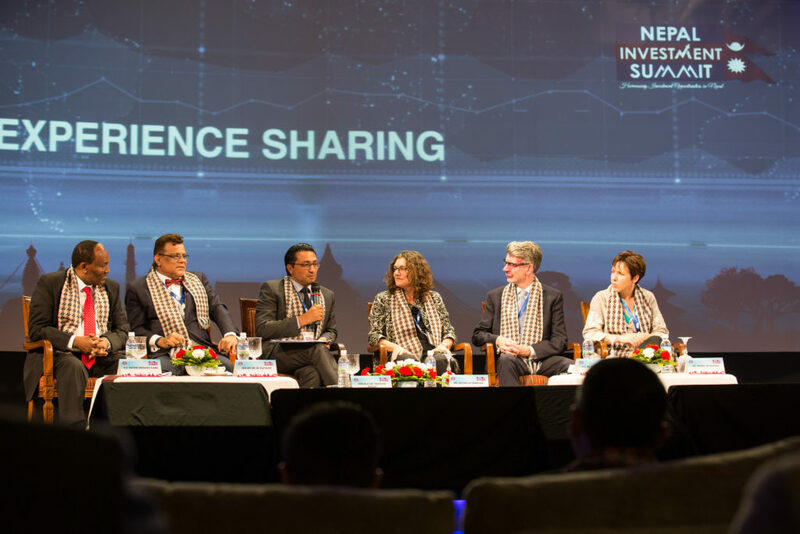 The Summit will provide a platform for global investors to deepen their understanding of the investment environment and opportunities in Nepal, adds the release. This session includes a detailed presentation on improved business climate in Nepal with a focus on recent policy reforms undertaken by the government and showcasing of potential projects for studies and development. In this session, existing investors (foreign/NRN/Nepali) and other relevant development partners will share their experience of working in the Nepali market. 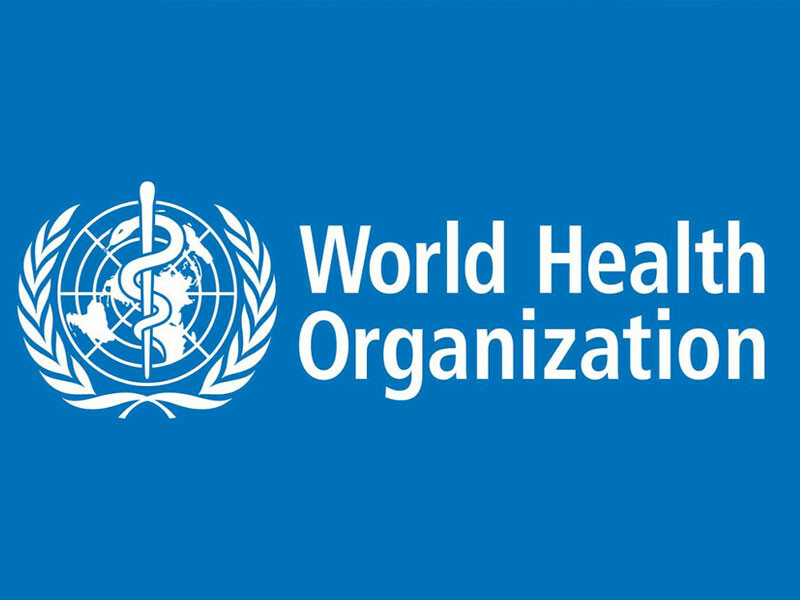 Overall, the Summit is expecting around 500 participants, including 257 foreign delegates from 21 participating countries and singing of 13.7 billion worth Letter of Intents.